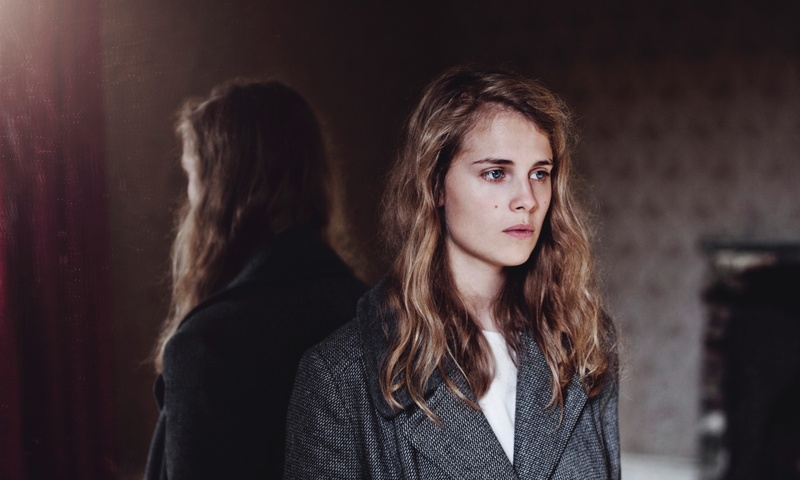 ‘I’m Not Your Man’ is the second album from Marika Hackman. The album takes a different approach to her previous folk-influenced sound and relies more heavily on guitar and indie-rock influences. This album was recorded alongside London-based indie quartet, ‘The Big Moon’, who Hackman has regularly performed with and is set to tour with later in the year. The influence of The Big Moon can be heard both lyrically and in terms of sound in many of the album’s tracks, such as previous singles, ‘Boyfriend’ and ‘My Lover Cindy’, with some critics suggesting that this is the beginning of a Britpop revival. The fun, energetic and occasionally emotional nature of ‘I’m Not Your Man’ shows a welcome return to earnest guitar-led music. Check out the video for 'My Lover Cindy' below!